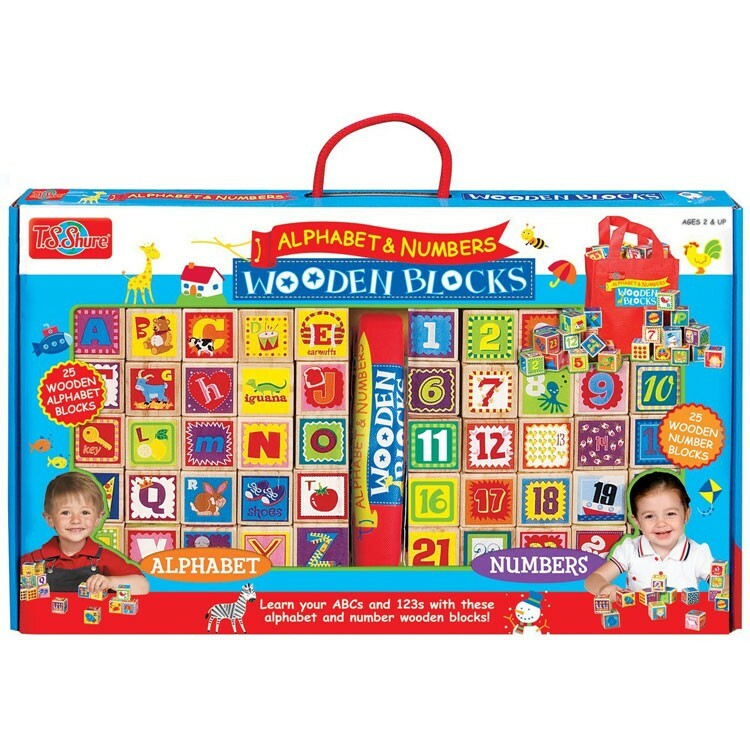 These T.S.Shure Cutesie wooden building set is a perfect first building blocks set that introduces letters and numbers to toddlers. 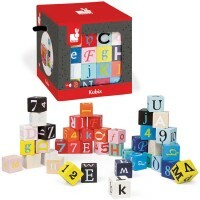 What better way is there to teach your toddler the alphabet than through fun, interactive play? 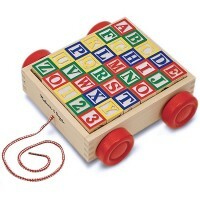 These T.S. 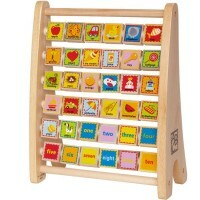 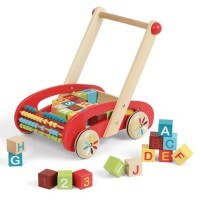 Shure Alphabet & Numbers Cutesie Wooden Blocks are perfect first building blocks. 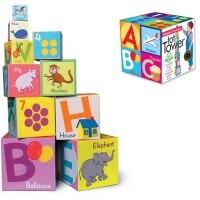 Sized right for the little hands, and with their fun, eye catching graphics, this deluxe learning blocks set is an amazing choice for any daycare or home playroom! 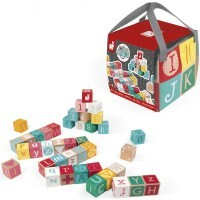 This wooden alphabet and number play set from Educational Toys Planet contains all 26 letters of the alphabet, each painted onto its own, sturdy square block; complete with laminated, vibrant graphics that will definitely make your toddler smile. 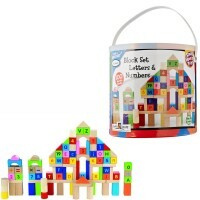 This toy letter block building kit is double fun, because not only does it contain alphabet blocks, it contains high quality number blocks, featuring numbers 1-25, with neat, brightly colored designs that your little toddler will love. 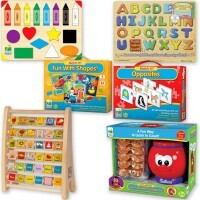 Learn, build, play with the Alphabet & Numbers Cutesie Wooden Blocks, and watch them become your child's favorite educational learning companion. 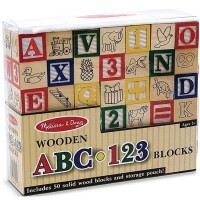 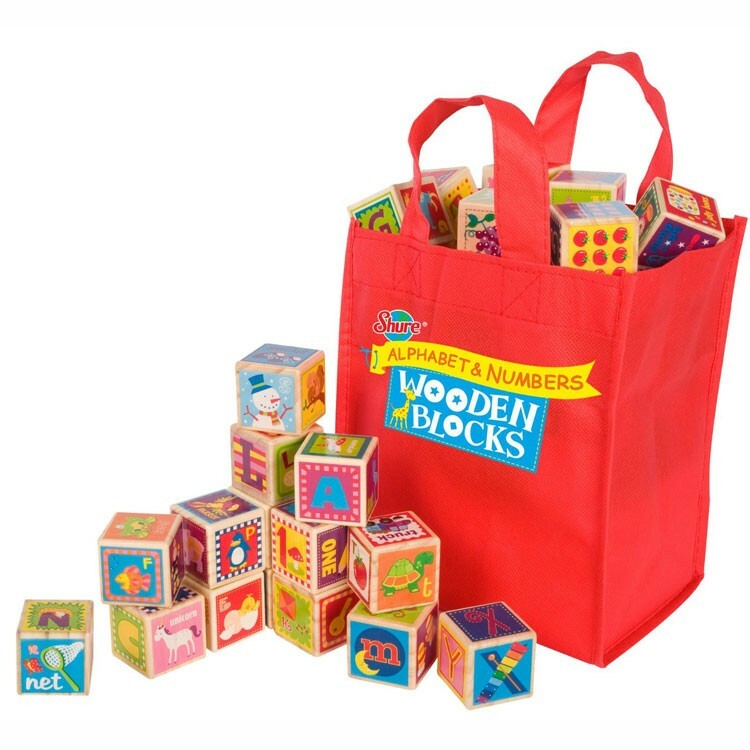 Dimensions of package 1.75" x 18.25" x 10.5"
Write your own review of Alphabet & Numbers Cutesie Wooden Blocks. 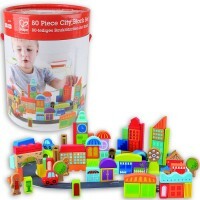 Rating: 5 by Lana, UT The blocks are very colorful, interesting, and easy for small hands.